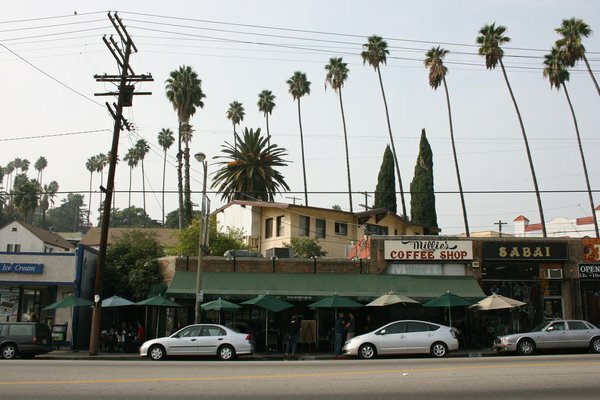 Getting Your Hipster On: A Micro-Tour of Silver Lake and Los Feliz — Anna Akbari, Ph.D. Call them tribes, groupies, sects, gangs or cliques – we all follow certain beliefs and hold those ideas to be sacred or, at the very least, true. Socialites follow Fashion Week just like hipsters believe in irony. Some follow God, while skater kids worship at the altar of Supreme skateboards. And, more often than not, people can tell at a glance what kind of groupie we are based on how we present ourselves to the world. What we believe in, what we choose to honor in our daily lives, usually shows up in what we’re wearing, like the priest in his alb or the debutante in her white gown. How we dress can produce snap judgments about who we are at such a dizzying pace that those of us who are naïve enough to think that we aren’t conveying information with our clothing (you know who you are – I used to be one of you) may have to take pause. Henry David Thoreau said, “Beware of all enterprises that require new clothes.” While the essence of what Thoreau was saying is to be true to one’s self and to not worship material things, it’s a touch simplistic. After all, Thoreau dressed for his particular enterprise: rustic writing with a neckbeard (a hipster before his time?). In Los Angeles, observing the various fashion trends of Angelenos is almost as good as reading a map because like-minded groups often congregate in the same area. In each piece of this series, you’ll get a guide for dressing for each L.A. neighborhood. This week, we explore Silver Lake and Los Feliz (a few miles East of the “Hollywood” sign for anyone who’s counting). These beautiful, historic (okay, historic for California) neighborhoods are dotted with old, Spanish bungalows from the 30s and hipsters galore. Shops cater to everything “vintage” and there is nary a chain store in sight. Vegan cuisine is plentiful, and Priuses (Priusi?) are a dime a dozen. 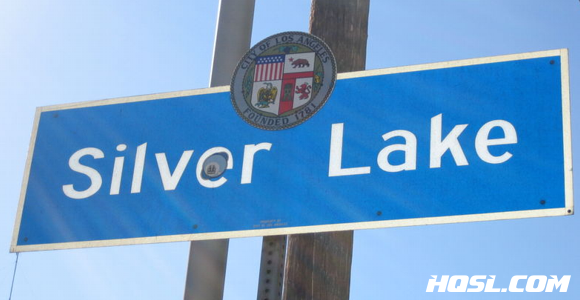 Silver Lake as we know it today is one of the most ethnically diverse hubs in the city, and, while it was rather rough around the edges twenty years ago, has gentrified considerably since the 2000s. The music and art scenes are thriving, making it home to many independent thinkers and people who color outside the lines, which is clearly displayed in their everyday garb, although, even the indie kids seem to have their own uniform. Select your soundtrack: For some sweet tunes, get thee to The Satellite on Silver Lake Blvd., an indie music venue and watering hole to many a musician and cutting edge music fan. Eat in style: For some tasty nosh, try the OMG Lamb Sandwich from Community in Los Feliz, or head east to Millie’s Cafe in Silver Lake for a tasty Tofu Florentine during a lazy Sunday brunch.